INFORTUNI SUL LAVORO INFERIORI A TRE GIORNI: LA DENUNCIA SCATTA DAL 12 APRILE 2017. BANDO ISI INAIL 2016: PROROGA AL 10 GIUGNO 2016. DISCIPLINA DELL’INFORTUNIO IN ITINERE: USO DEL VELOCIPEDE. REGISTRO INFORTUNI: ABOLIZIONE A FAR DATA DAL 23 DICEMBRE 2015. INFORTUNIO: LA DENUCIA VA INVIATA SEMPRE ENTRO DUE GIORNI. DENUCE INFORTUNIO INAIL: PER AGOSTO 2015 VALIDE ANCHE CARTACEE SE TRASMESSE VIA PEC. INFORTUNIO SUL LAVORO: SANZIONABILE IL DATORE CHE INVIA IL CERTIFICATO MEDICO IN RITARDO. INFORTUNIO IN ITINERE: TUTELATO SOLO SE L’UTILIZZO DI MEZZI PROPRI E’ NECESSARIO. INFORTUNI: CONVENZIONE INAIL – ENPAIA PER L’ACCERTAMENTO DI INVALIDITA’ E INABILITA’. 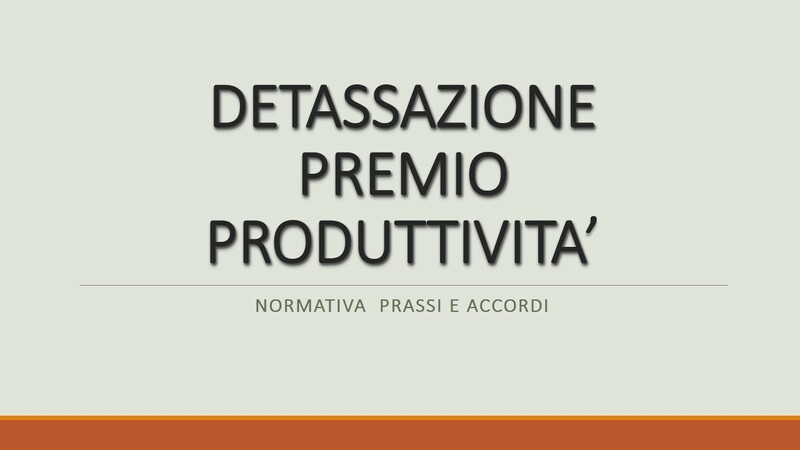 INFORTUNI E MALATTIE PROFESSIONALI: RIVALUTATE LE PRESTAZIONI ECONOMICHE. INFORTUNI E MALATTIE PROFESSIONALI: AD AGOSTO AMMESSE LE DENUNCE CARTACEE. CAMPAGNA DI PREVENZIONE DEGLI INFORTUNI DOVUTI A SCIVOLAMENTO E INCIAMPO. INAIL: OPERATIVO IL SISTEMA TELEMATICO PER GLI INFORTUNI NEL SETTORE PUBBLICO. * DENUNCIE INFORTUNIO: LE AZIENDE POSSONO INVIARLE A MEZZO POSTA PEC. *ESCLUSIVE MODALITA’ TELEMATICHE PER LA DENUNCIA INFORTUNIO E MALATTIA PROFESSIONALE. * LA COMUNICAZIONE DI INFORTUNIO ALLE AUTORITA’ DI P.S. SARA’ ABROGATA. PUBBLICATO IL DM PER IL SOSTEGNO ALLE FAMIGLIA DI VITTIME DI INFORTUNI.